Veritas IRB has been serving the Canadian research community for close to 20 years and is the first and only Canadian-owned, accredited, central IRB. Veritas IRB's Concierge services and gateway allows you to easily follow and manage your studies. Our job is to keep your submission process simple and accessible. As such, our friendly team is always available to answer any questions that may arise. As President, Martin is responsible for managing Veritas IRB's business operations and administering the activities of the Veritas IRB Boards. Martin is a member of the Quebec Bar and brings more than fifteen years of experience in health law and research ethics. His expert knowledge of, and ongoing activity and interest in research ethics have led to the publication of several reports and articles in peer-reviewed journals, and invitations as guest speaker at numerous conferences and scientific meetings. Martin was actively involved in the creation of an on-line tutorial for institutional research ethics boards in Quebec. Martin also chaired the Research Integrity Committee of the Canadian Institutes of Health Research (CIHR) and was a member of Canada's three federal research agencies' Panel on Responsible Conduct of Research (PRCR). Janice completed both her PhD and Post-Doctoral Fellowship in Molecular Pharmacology, and proceeded to develop her skills at the Director level within global pharma before founding her first contract research organization (CRO) in 1992. During the ensuing decade, Janice established her credentials as a successful and respected business leader and entrepreneur. 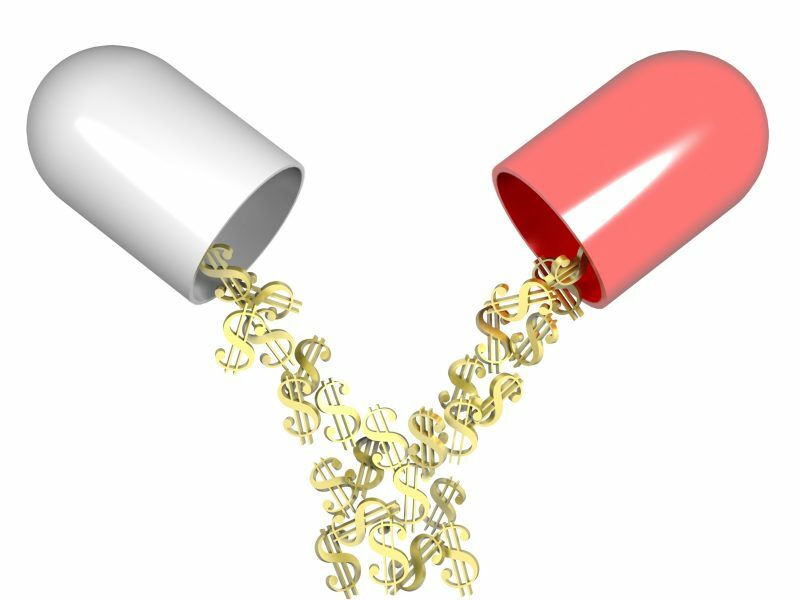 In 2002, she sold her company in order to found ethica Clinical Research Inc., instilling in it her values and commitment to the protection of human research participants. This commitment led to ethica becoming the first Canadian entity and the first CRO in the world to earn full accreditation of its Human Research Protection Program (HRPP) in 2006. Janice's leadership and entrepreneurship have been recognized through numerous awards and nominations such as the prestigious Ernst & Young and Bank of Montreal Entrepreneur of the Year Awards and PROFIT Magazine's PROFIT W100 ranking of Canada's Top Women Entrepreneurs. Becoming the first Canadian IRB/REB ever to be accredited. Becoming the first central IRB/REB in the world to be accredited by Alion HRPP Accreditation Services. Becoming the first IRB/REB to be accredited by Human Research Accreditation Canada and the first research organization in the world to have achieved accreditation with three different research accreditation bodies. Veritas IRB was established on the principle that researchers and sponsors of research that choose to work with us may reach their full potential as moral agents when conducting research with humans. The protection of research participants and their rights should be of the utmost importance to all organizations involved in the oversight of clinical research. Since its inception in 1996, Veritas IRB's board has been dedicated to ensuring that its processes respect participants' rights and that its services are delivered according to the highest standards of ethical and clinical practice. Human Research Protection Program (HRPP) accreditation by an independent, industry-recognized organization ensures the unbiased protection of research participants while an organization's services are met or exceed industry standards. Veritas IRB was the first Canadian independent review board (IRB) to be fully accredited by the Association for the Accreditation of Human Research Protection Programs (AAHRPP) from 2006 to 2013, and was the first central IRB to be accredited by Alion HRPP Accreditation Services from 2013 to 2018. 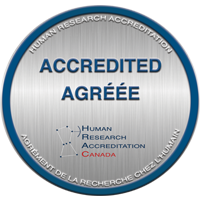 In 2018, Veritas IRB became the first IRB to be accredited by Human Research Accreditation Canada (www.hracanada.org) and the first research organization in the world to have achieved accreditation with three different research accreditation bodies. Council for International Organizations of Medical Sciences International Ethical Guidelines for Biomedical Research Involving Human Subjects. Have a question about your next submission? Contact us!